On Monday, August 12th, the Oakland County Sheriff’s Office will partner with Absolute Shreds to offer FREE document shredding to Oakland County residents. Confidential documents may be brought to the Sheriff’s Office (located in Pontiac) to be shredded by a state of the art high volume shredding truck at no cost. Residents of Oakland County may bring up to three or four boxes of paper only documents. Document shredding will take place at the Sheriff’s Office parking lot from 9am -10am. 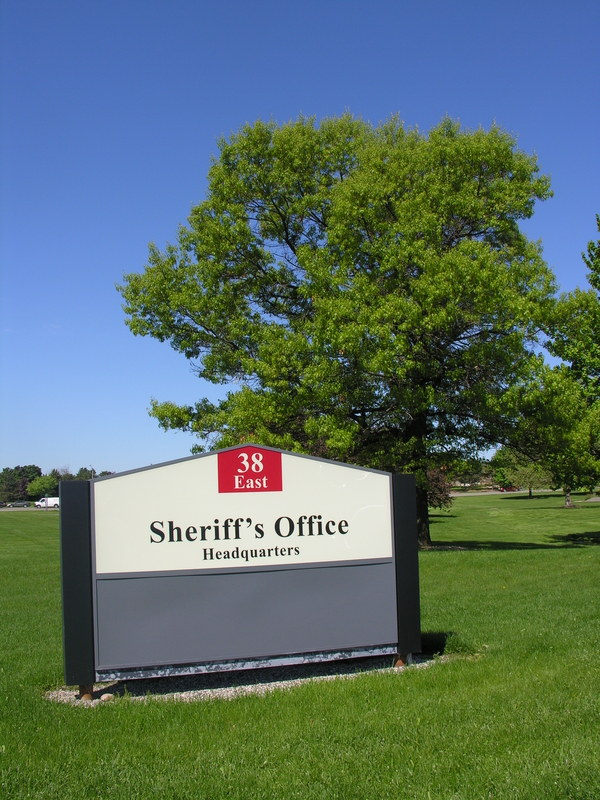 A map to the Sheriff’s Office can be found HERE. For more information, please contact Mandy Andrews, Sheriff’s Office Community Liaison, at 248-858-1947. For a complete list of shreddable items, or more information on community events hosted by Absolute Shreds, visit http://www.absoluteshreds.com.